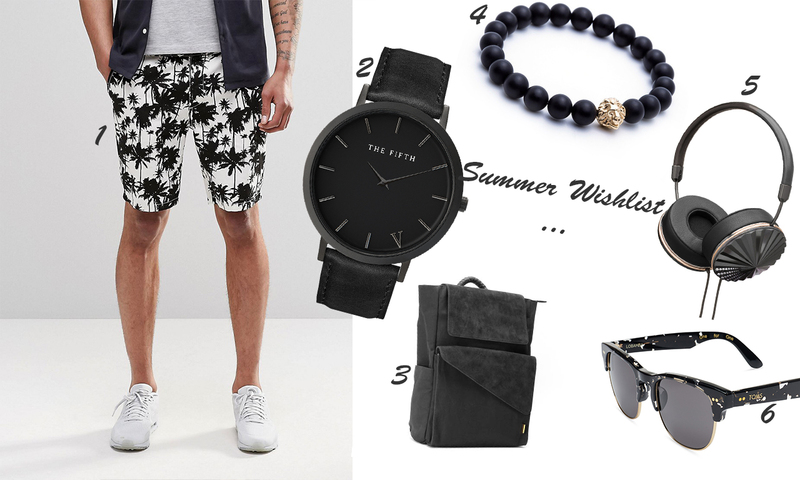 Summer Wishlist - YVSSINER -Menswear & Lifestyle. As many of you already know, My Second favourite season of the year is Summer ( just after spring haha ) ! The weather has started to get hot in morocco which is a major plus in my book. This year I noticed so many summer pieces that I just have to have. I compiled them into a little wish list with links back to all the products incase you want to take a peek yourself.